By ordering a free transcript of your return on the IRS Get Transcript site or buying a full copy of your return by following the instructions here. The IRS requires your AGI for identity verification (if you didn't file in 2017, enter 0 as your AGI) when e-filing. But as long as you filed your taxes with us last year and are using the same account, your 2017 AGI will transfer automatically. If your 2017 AGI didn't transfer, you might be in the wrong account. First, make sure you're using the same user ID as the previous year when you sign in (the same e-mail but with a different user ID is considered a different account and won't have your prior year AGI). If you don’t have access to the account with your 2017 information on it, we can help. Make sure you’re signed in to your TurboTax account. Select Tax Home from the left menu. 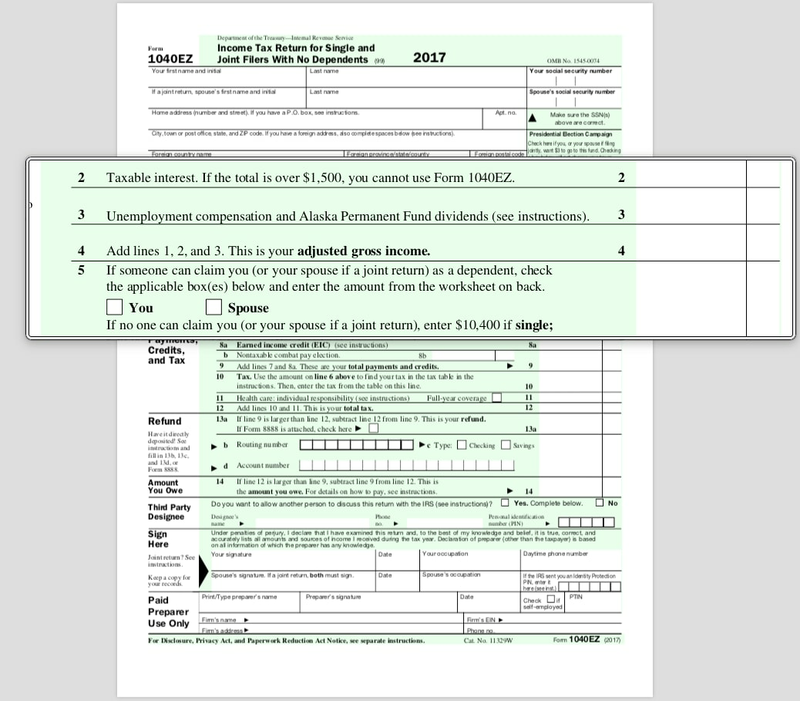 Scroll down to Your tax returns & documents and select 2017. 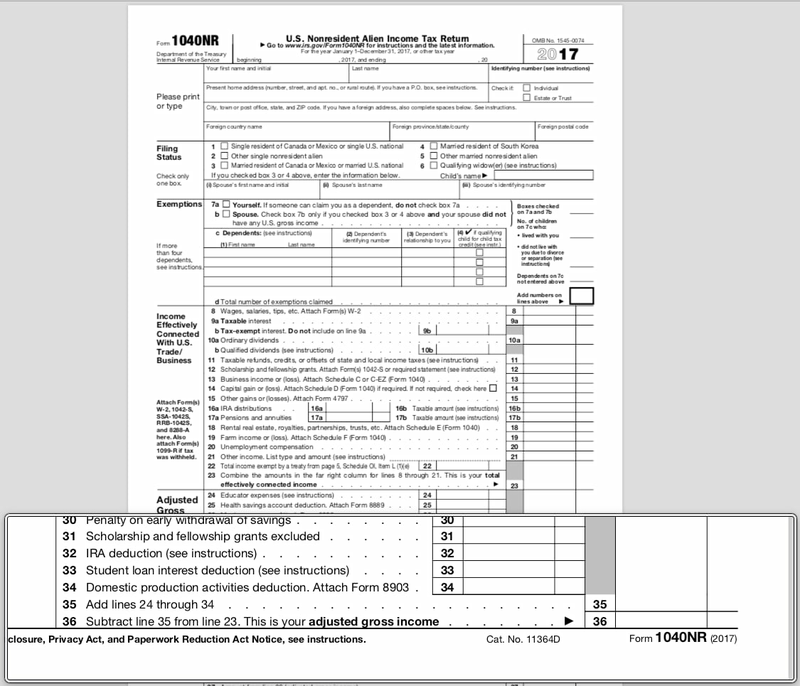 Select View adjusted gross Income (AGI). The best place to get this number is from your originally-filed 2017 federal tax return. 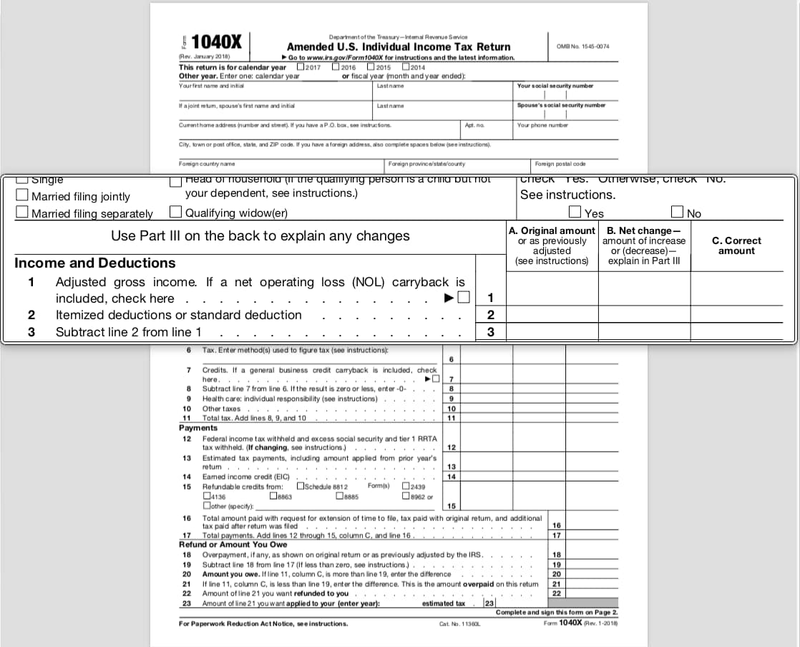 You can’t get it from a W-2, 1099, or other income statement. 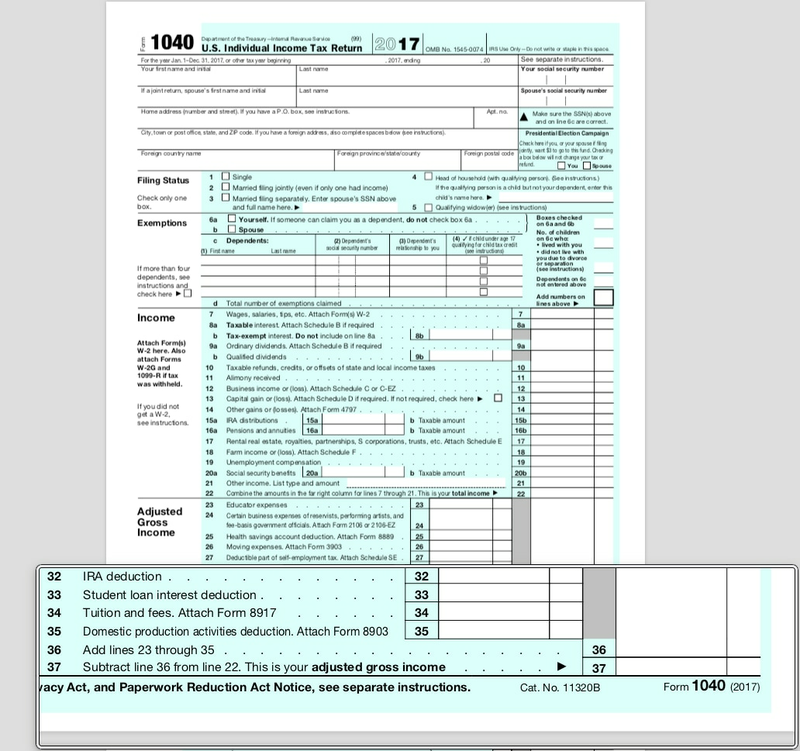 Choose the 1040 form you filed last year. Only use your originally-filed 2017 federal tax return, even if you amended it later. Select your form to see where the AGI is located on each form. How do I find last years AGI? 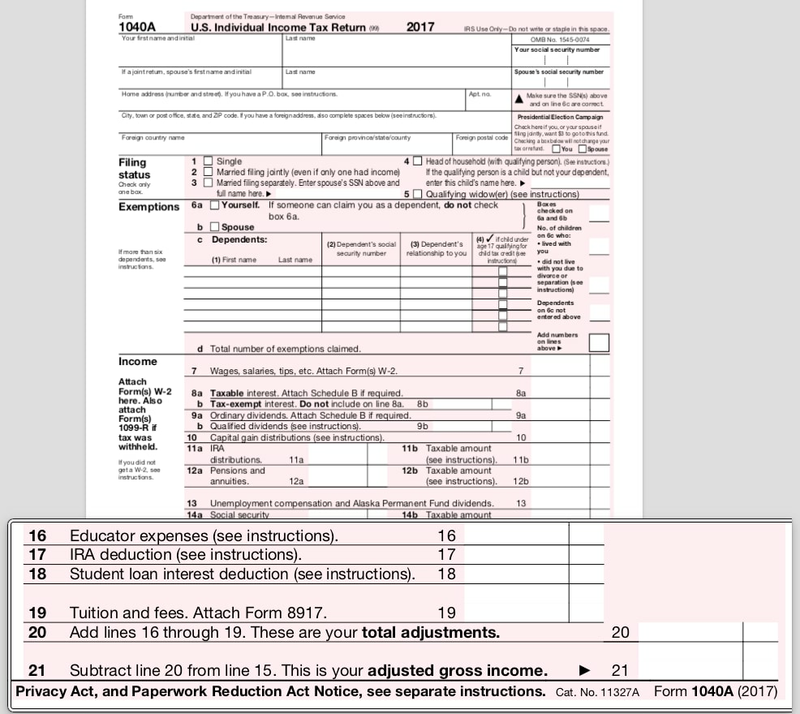 How do I get my AGI if I dont have a prior year tax return? Where WONT I find my 2017 AGI?